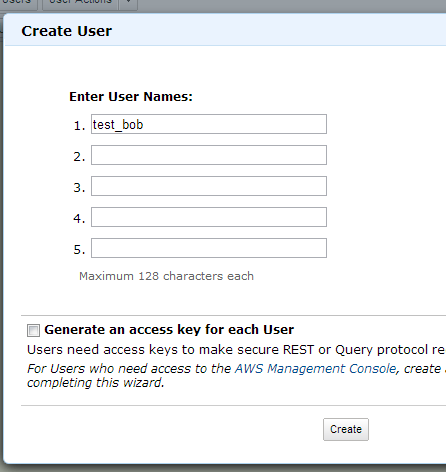 Click on Users then Create New Users. 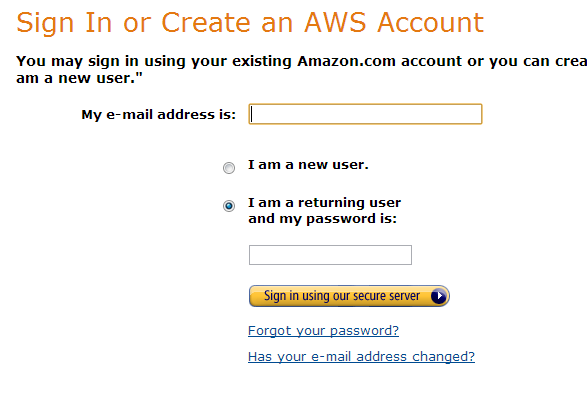 You can create more than 1 user at a time. 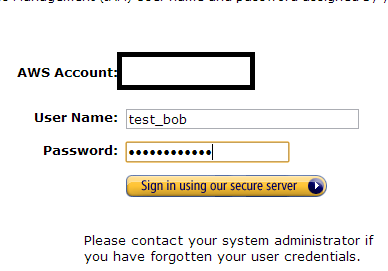 In this case create a test user named test_bob and do not generate an access key for him as he will only be using the web console. 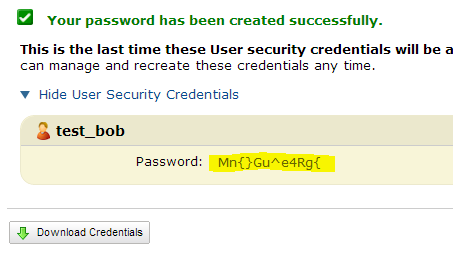 You can select to auto generate a password or make a custom one for this user. 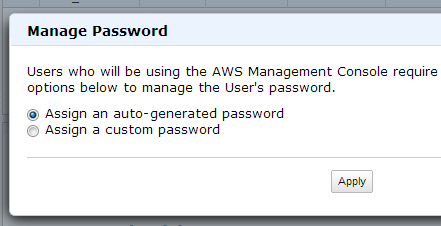 In this case I will choose the auto generate and hit apply. 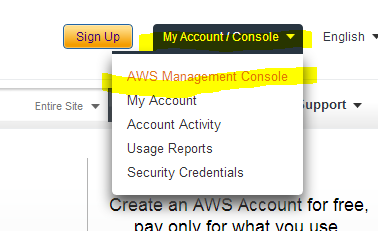 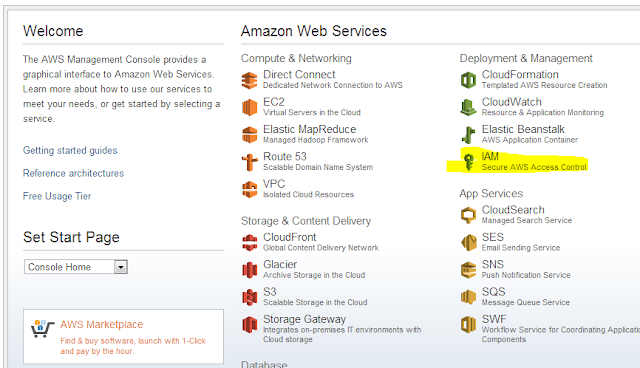 Where XXXX is your AWS account ID, without any dashes. 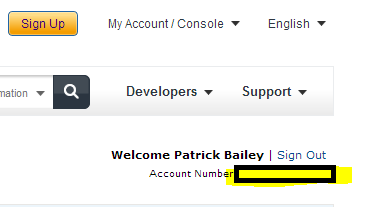 I covered up my personal number here to be safe. 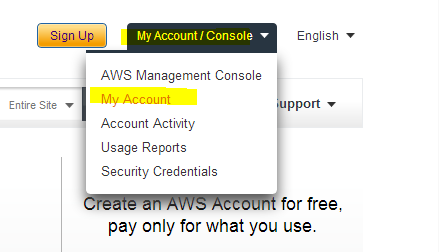 This user could try to go to any service but he will not be able to see anything, as he does not have any permissions set up. 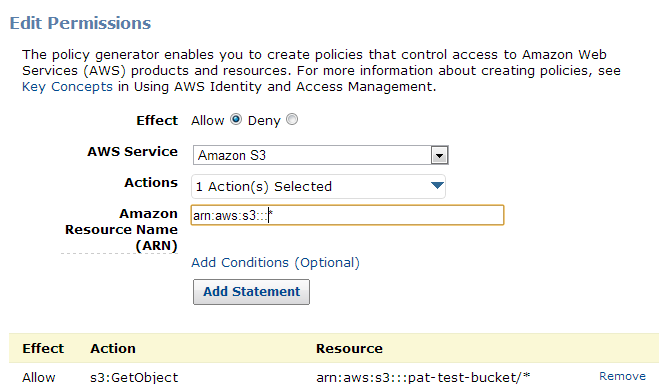 I have an S3 bucket called pats-test-bucket Lets give this user access to this bucket and all its contents but nothing else. 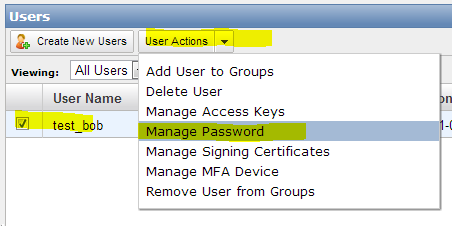 Log out as this user and Log back into the IAM service as the account holder. 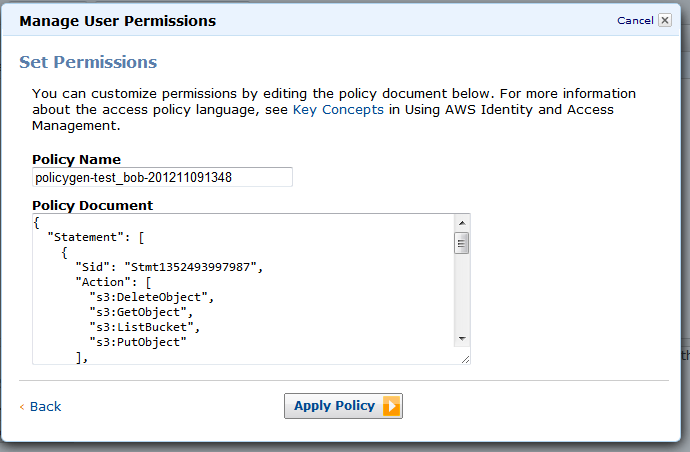 There are lot of canned permissions to choose from but in this case we want to make a specific one. 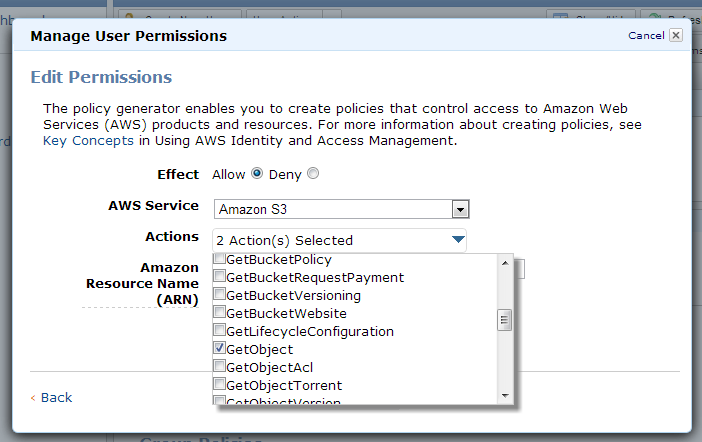 Select Policy generator and click Select. 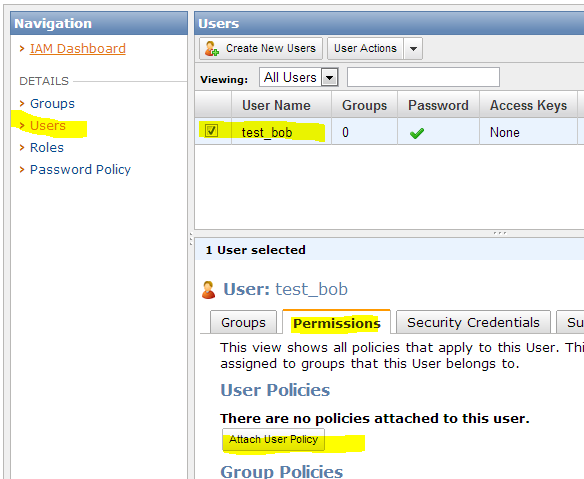 Log out and log back in as this test user. 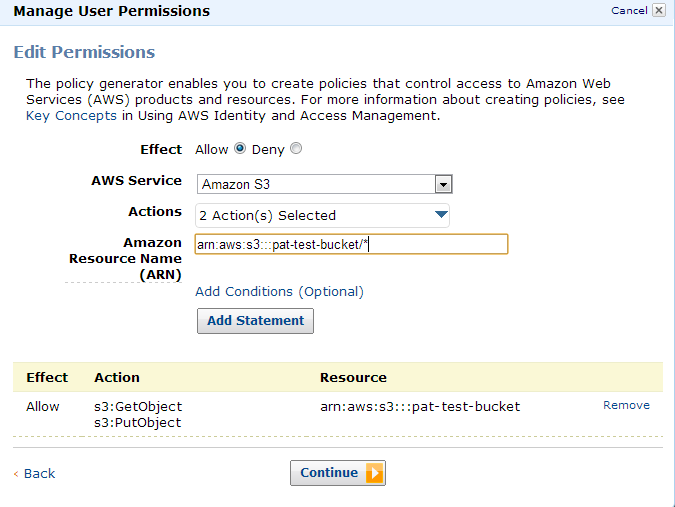 I get an access denied. 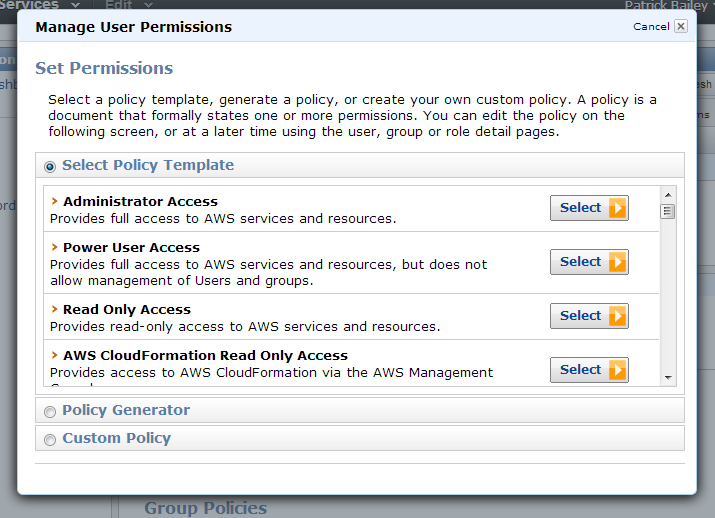 The policy attached to this user can be modified after the fact. 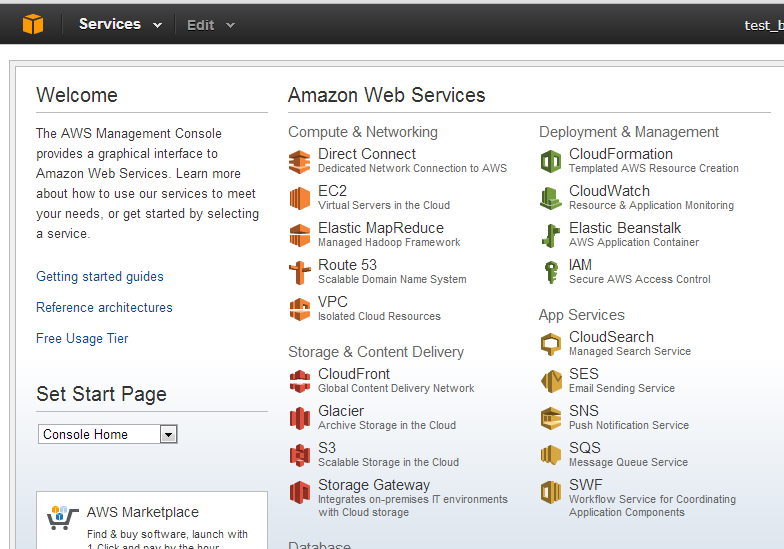 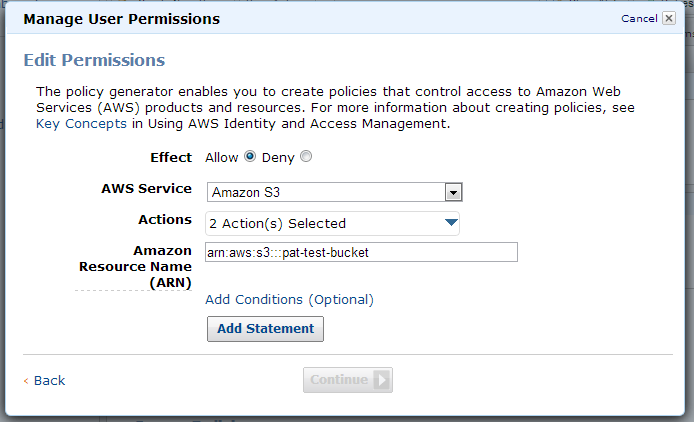 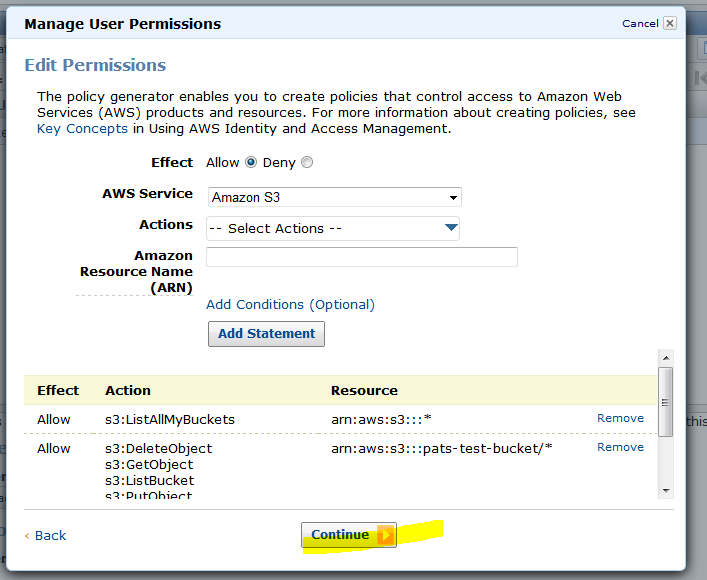 I can add permissions so he can see EC2 instances but not be able to start one himself for example.